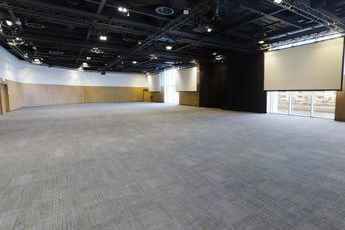 ICC Belfast offers over 7000m² of flexible event space and in-house resources to help you organise an event from start to finish. 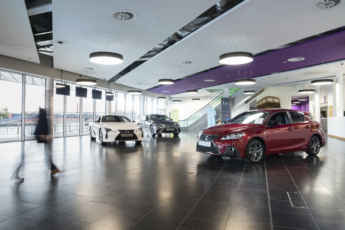 Our state-of-the-art venue can be tailored to your specific needs as you organise your event. 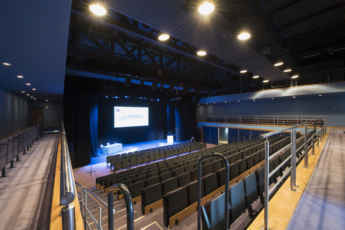 Main Auditorium is a hugely impressive space, perfect for keynote speeches or plenary sessions. 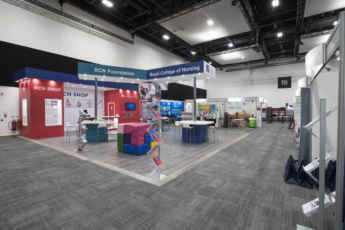 Hall 1 is a multi-purpose event space that can be used as one large room or configured into multiple sub spaces. 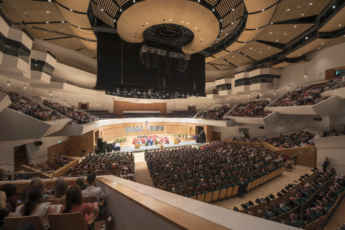 Hall 2 can be configured as one large room or sub-divided to create two separate spaces and boasts an external terrace that overlooks the city of Belfast. Floor to ceiling windows in the Riverside Foyer offer stunning riverside views and direct access to the River Lagan and riverside terrace. The Studio provides an intimate and completely flexible meeting space suitable for smaller conference sessions or exhibitions. 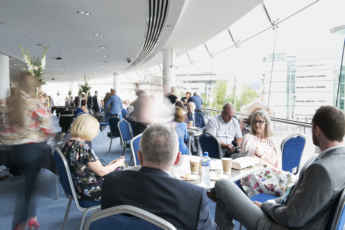 ICC Belfast has two bar areas - Bar 1 and Bar 2, both bars are glass fronted and offers spectacular views out to the city of Belfast, right up to Cave Hill and across the River Lagan. 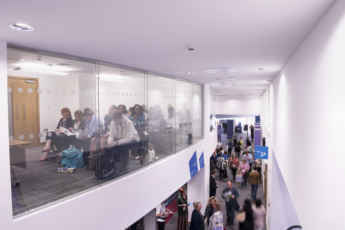 Our Galleries are located directly above the Concourse in the Cityside area of ICC Belfast and are accessible by stairs or lift. ICC Belfast has three similar sized Boardrooms that can be identically configured or individually tailored. 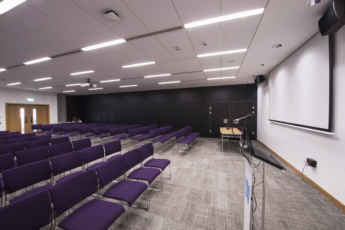 ICC Belfast's suite of 11 rooms located on the Mezzanine level act as auxiliary space for conferences and events. 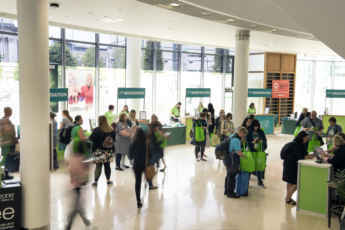 The NASUWT Annual Conference is taking place in ICC Belfast from the 19 – 21 April 2019. At the conference NASUWT members gather to debate and discuss issues. In addition to our spaces we offer a variety of additional services that will ensure your event exceeds expectations. 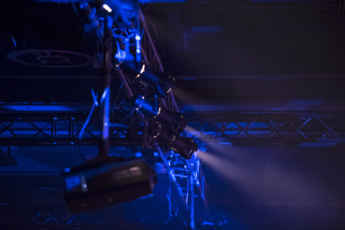 ICC Belfast has an in-house suite of AV packages that use the latest High Definition projectors and bespoke screens. Experience our venue in immersive virtual reality and get a closer look at our event spaces to get a true sense of ICC Belfast. 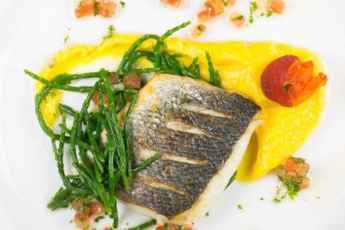 ICC Belfast's expert in-house hospitality partner has a wealth of experience in delivering culinary experiences that delight with every mouthful. Belfast is a city resurgent and it hasn't gone un-noticed by conference organisers. The word is out about our ambition, optimism and energy and it's spreading fast. From literary hero, C.S Lewis to sporting legend George Best, Belfast is a city steeped in a variety of history. Belfast is in the middle of a food and drink renaissance with artisan producers and local suppliers driving an industry that’s rooted in quality. 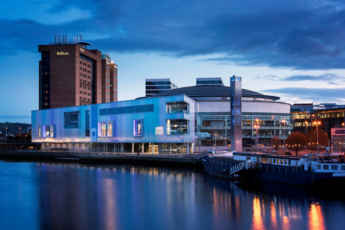 A vibrant nightlife scene made up of bars, pubs and clubs in Belfast guarantees a great atmosphere to relax and unwind. Belfast's visitors are spoilt for choice with so much to see and do in our compact city that's simple to navigate. 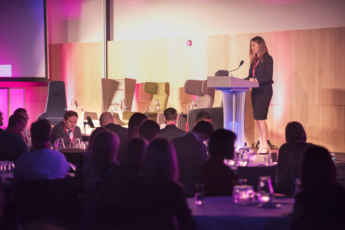 Don't just take our word for it, have a look at some of the events we've hosted recently. "The city centre location and convenience to the region’s two airports have proven extremely beneficial to our international delegates – members can fly in and go straight to a meeting, hassle free." 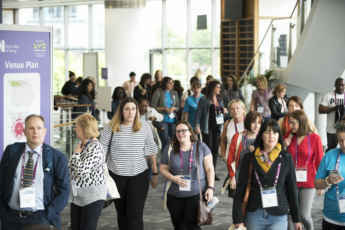 "The new conference facilities are fantastic, we have received excellent feedback from our members about both the venue and city." "It was the best event outside London that we've done. The way everyone bought into it wholeheartedly, it was off the scale to what we've done in any region before."